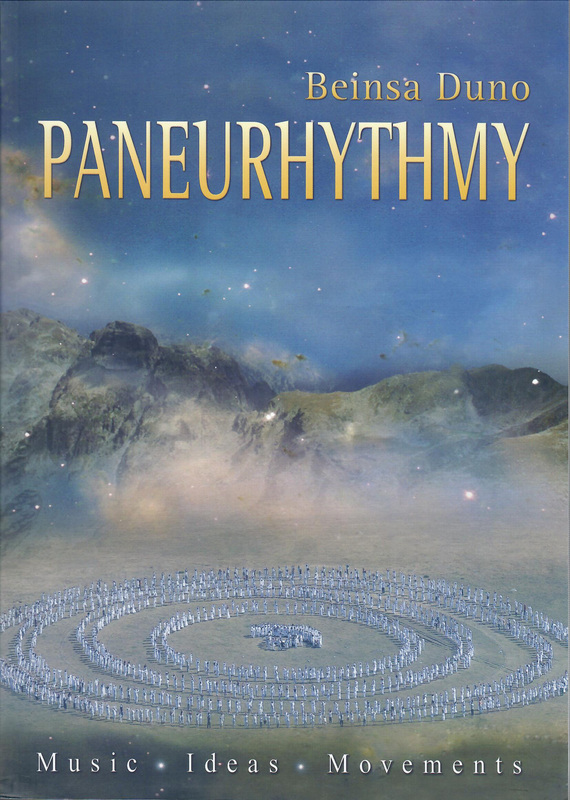 NEW Paneurhythmy - Music, Ideas, Movements, This revised and expanded 3rd edition of Paneurhythmy, Supreme Cosmic Rhythm is compiled and translated by Ernestina Staleva and Antoaneta Krushevska. 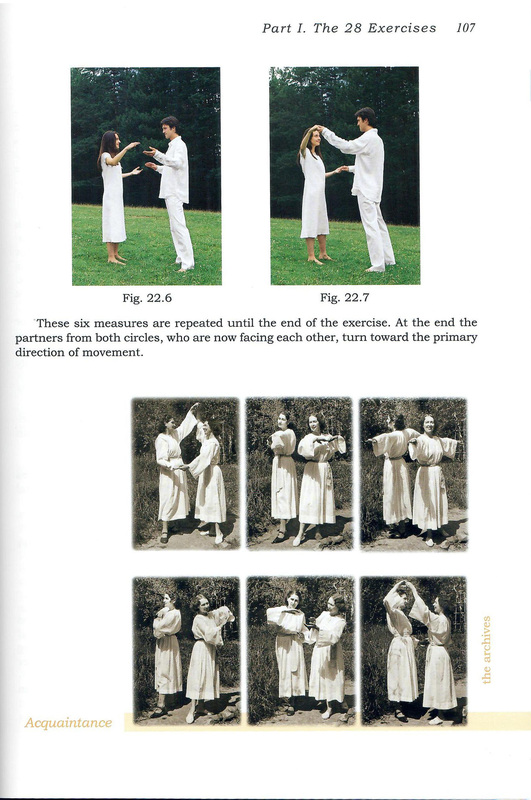 Like the previous edition, it contains detailed instructions on The 28 Exercises, The Rays of the Sun, and the Pentagram, with music and lyrics, and numerous quotes from Beinsa Douno on the inner purposes of the various movements. The new edition is expanded with more beautiful color photographs and more early archive photographs illustrating every movement (sample page), and with instrumental arrangements for the dance, for 2 violins. 272 pages (cover page). In The Rays of the Sun when it is spoken about the "Mother", it means that Mother within Sentient Nature. Within the name "Mother", is hidden the Name of God. The exercises, The Rays of the Sun, are from the Temples of the initiated and are the music, speech and movements of the Sun. When you perform them, you become conductors of Love and Light, and you spread those rays and ideas that are to be transmitted throughout the world."